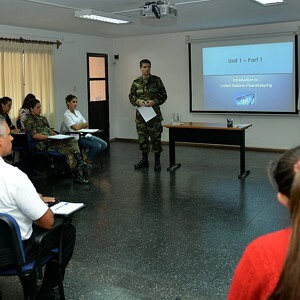 The school has a varied team of instructors, with extensive knowledge of the topics covered, generally gained through their own experience working in Uruguay and/or overseas. 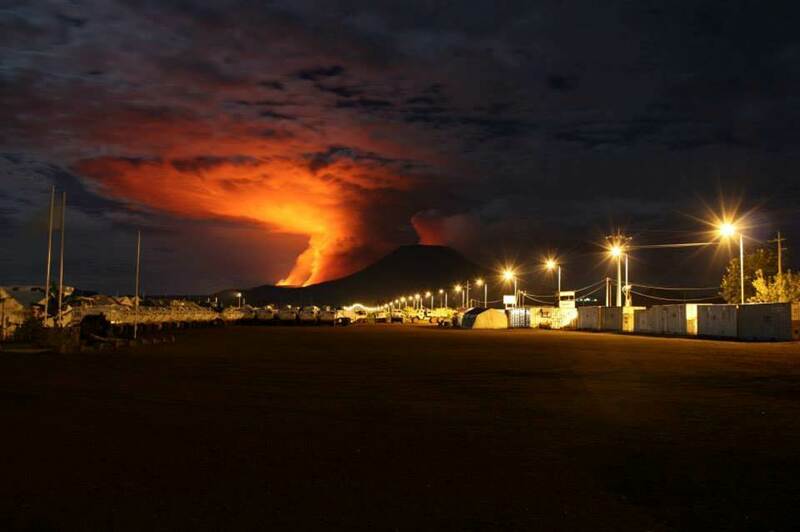 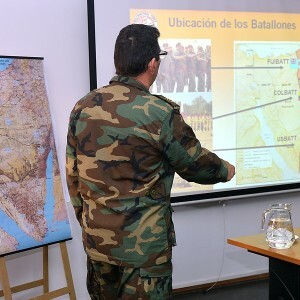 They belong to the Ministry of Defense, the Ministry of Foreign Affairs and the Ministry of Interior, UN Regional Offices, NGOs and different branches of the Armed Forces. 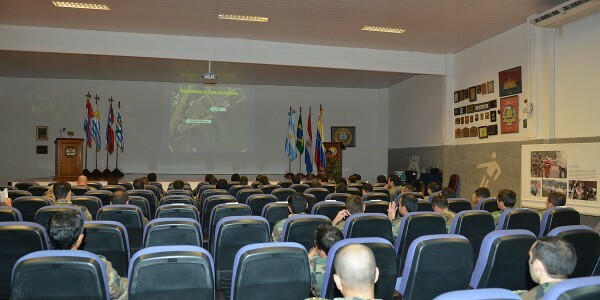 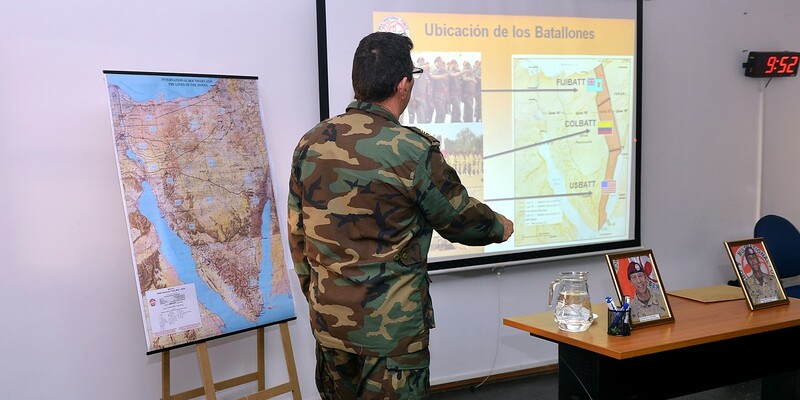 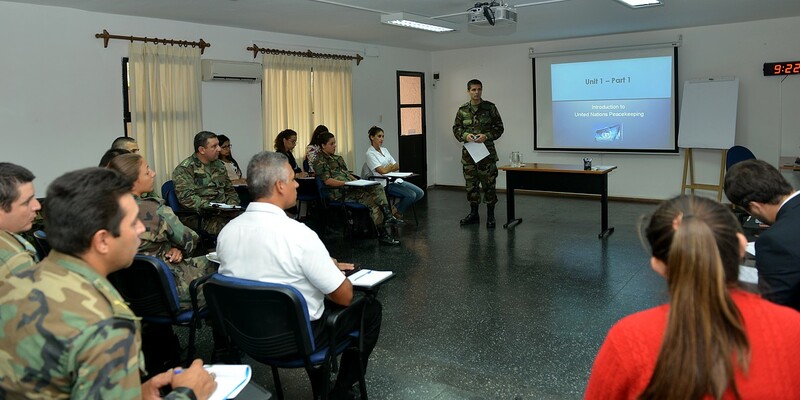 Uruguay’s excellent degree of preparation has granted it the honor of cooperating with similar training centers around the world, by sending individuals of teams of instructors. 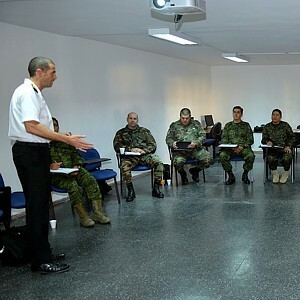 Also, instructors of the ENOPU integrate the list of instructors certified by the United Nations, with which they cooperate by integrating Mobile Training Teams (MTT). 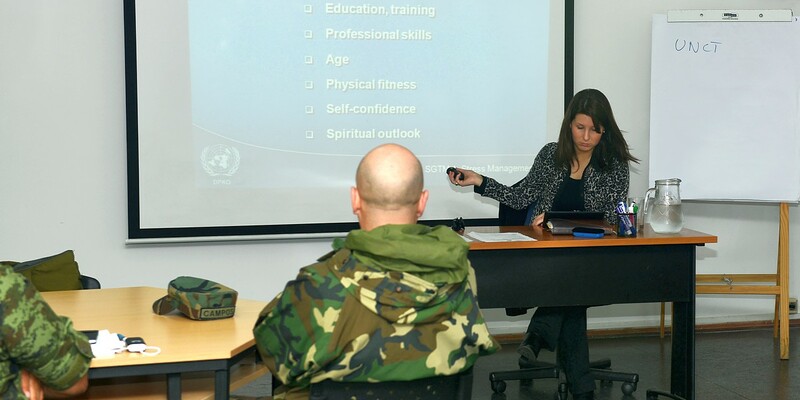 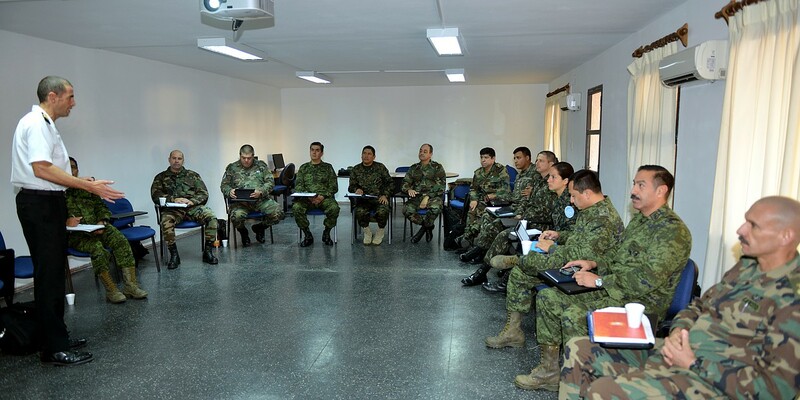 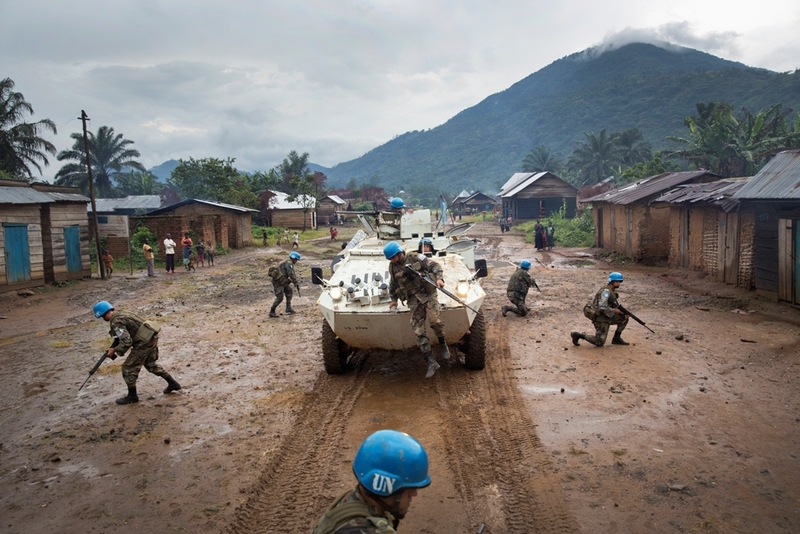 MTTs are a mechanism whereby the United Nations Department of Peacekeeping Operations provides assistance to Peace Operations Training Institutions of Member States in different parts of the world.